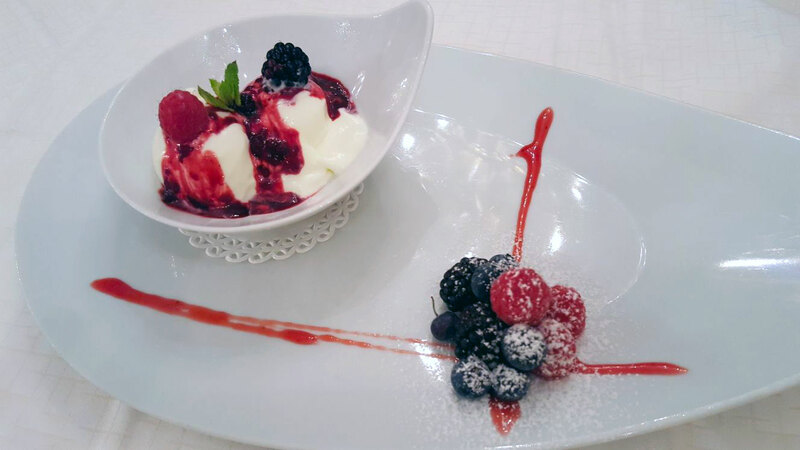 It is the ideal meeting place for those who love good Venetian cuisine. 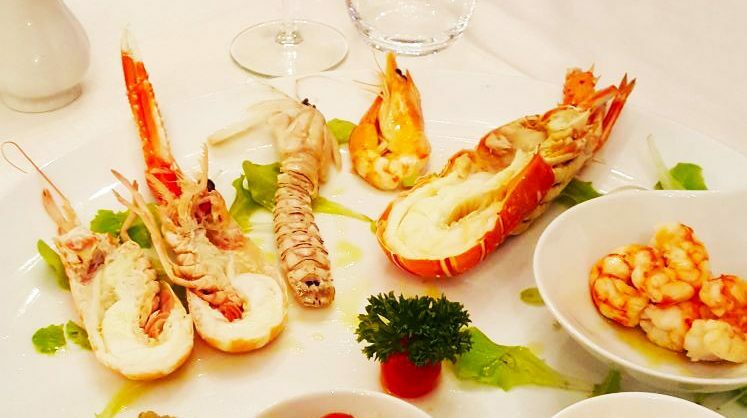 Within a few kilometers from the sea it is always stocked with fresh shellfish and fish of any species. We organize elegant banquets suitable for ceremonies such as weddings or special occasions, but also for simple refreshments, business lunches or any other your pleasant occasion. 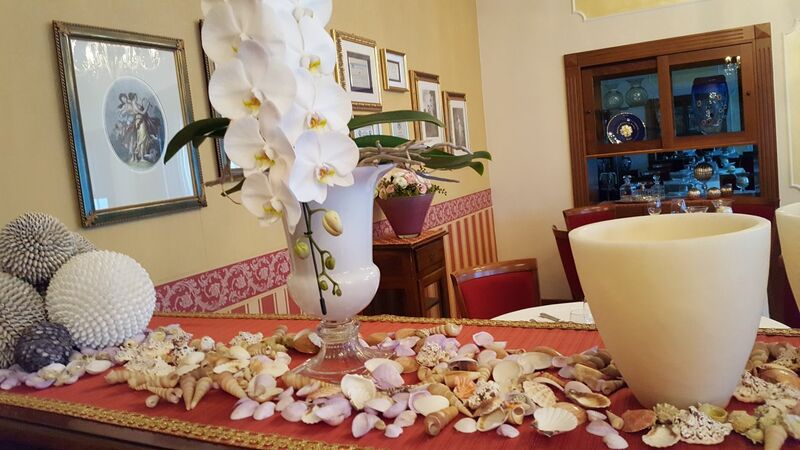 Hotel Poppi, Hotel Fish Restaurant Poppi 4 four stars between Venice and Padua in the Brenta River in Mira with many last minute deals.